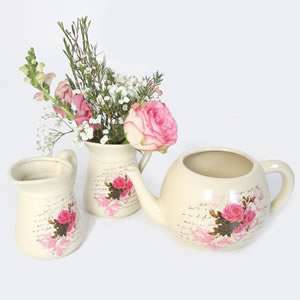 We offer a variety of gifts as well as cut flowers to make someone’s day. Here you can find a selection of what we offer. 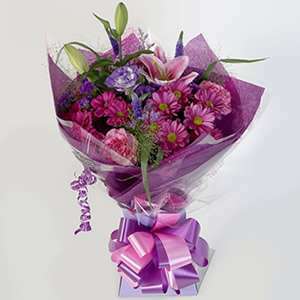 Flowers bring life, hope and vibrancy to their recipient. 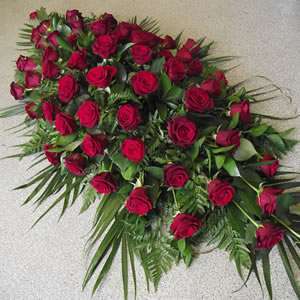 We are here to help express your sentiments in flowers whatever they may be. 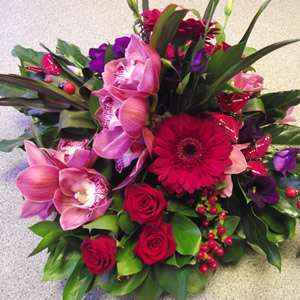 Although at Simply Flowers you are welcome to spend as much as you’d like, certain designs do have a starting price to allow the florist enough scope to design something lovely for you. Please contact us if you have your eye on a design over your budget, we may be able to suggest an alternative. From a biodegradable woodland piece to a 3D Mini Cooper we literally can make ANYTHING out of flowers. This is a specialty of Briony’s and she will design anything you have in mind.